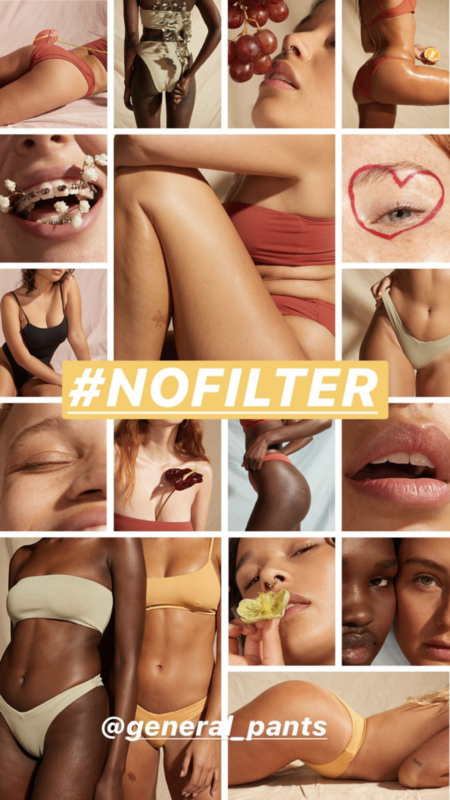 #NOFILTER FOR GENERAL PANTS // This is the kind of campaign I live for!! Raw, real and totally unretouched surrounded by an incredible bunch of diverse babes. Embracing imperfections is something we all need to do more of!